The mesh networking features introduced to Bluetooth this week are designed to make the technology more appealing for enterprise IoT use. A lot depends, however, on which enterprise use case you’re talking about. Put simply, Bluetooth Mesh is a new technology that lets Bluetooth endpoints form networks among themselves, instead of having a central hub do the processing and sending all the instructions. That’s a big advantage since it overcomes the limited range inherent to the technology – as long as an endpoint is close enough to at least one other endpoint, it’s connected to the rest of the network, too. It’s a big change for the technology, according to Farpoint Group principal and Network World contributor Craig Mathias. It’ll be particularly well-suited for things like building automation, smart lighting, beacons and some types of industrial IoT, said ABI Research senior analyst Andrew Zigani. “Mesh network topology helps to overcome the obstacles and shortcomings of conventional hub-to-spoke technologies, including range limitations, limited network sizes, and unreliability, and can help to create more intelligent and reliable wireless sensor networks that span greater distances and cover a wider area,” he said. 451 Research IoT research director Christian Renaud noted that mesh creates the opportunity for both new network structures and, consequently, new applications. "I think it’s going to be helpful in enabling new architectures," he said. "With bluetooth, if you can do mesh, you can also do triangulation," enabling a range of location-based technologies. According to Renaud, some of the uses for triangulation include asset tracking - important in healthcare, one of the sectors that already uses considerable levels of Bluetooth-based IoT - and internal wayfinding. These can be done more cheaply with Bluetooth Mesh, he said. This is all well and good for some applications, but others might not be nearly as suitable. One key point to understanding enterprise IoT is that it’s the exact opposite of a unified field – businesses apply the principles of IoT to everything from pest control to agriculture to high-stakes automobile racing. What this means is that users who want to work with Bluetooth Mesh on their IoT deployments need to understand the limitations of the technology – it still doesn’t provide a great deal of bandwidth and it might not be suitable for applications that are particularly latency sensitive. "Is it going to become the One Ring to rule them all? The answer is no, because of throughput and range," said Renaud. Automated security cameras, where a system is looking for particular faces or actions, for example, might not be suitable for a wireless technology with those limitations, according to Mathias, who argues that Wi-Fi, not Bluetooth, should be the default wireless technology for IoT. Anything that’s less latency sensitive and works well with a dense mesh – a key factor in making sure the network can tolerate a node failure or two – is likely to be an attractive prospect for Bluetooth Mesh, however. Bluetooth Mesh is unlikely to show up in enterprise IoT deployments overnight, although the nature of the technology means that many recent-generation Bluetooth endpoints should already be ready for use in mesh networks. “My guess is that it can go into peoples’ planning now, they can start thinking about development now, they can start experimenting with what the performance is really like,” said Mathias. It should be between six months and a year until the first products are released, according to Renaud, and general uptake is probably two to three years away. ABI Research said that mesh networking should help to drive annual Bluetooth device shipments above 5.5 billion by 2022. A report from 451 Research indicates that Bluetooth is present in just 27% of active or planned IoT deployments, trailing cellular, Wi-Fi and Ethernet among connectivity methods. 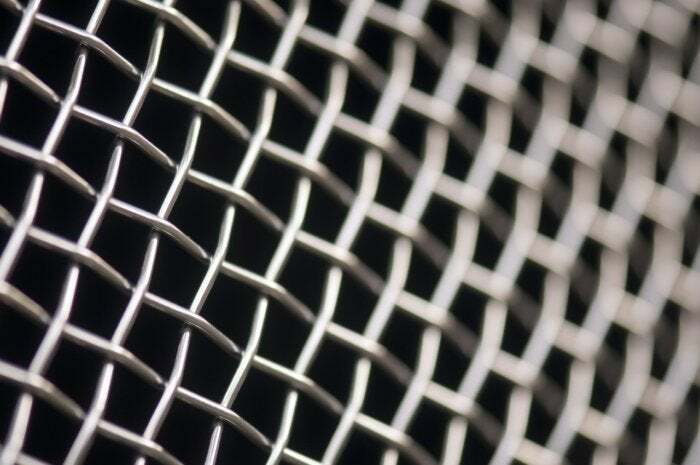 This story, "Bluetooth Mesh takes aim at enterprise IoT, but hasn’t taken flight" was originally published by Network World.